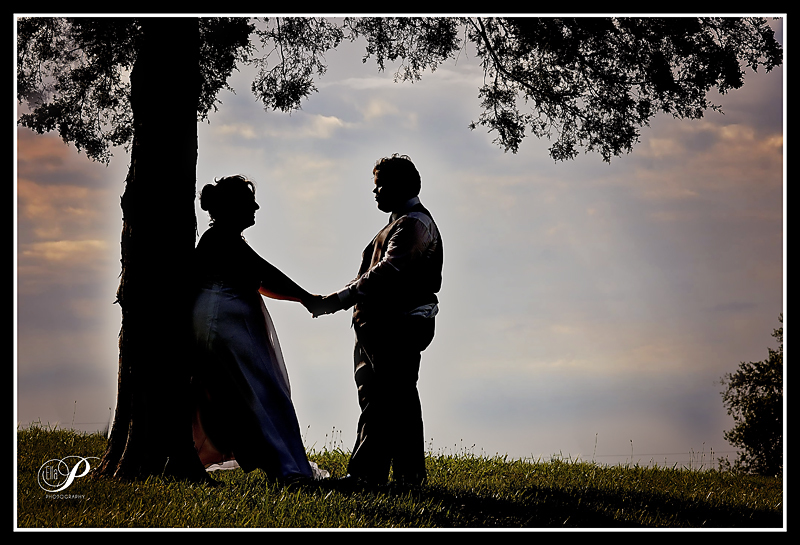 This weekend I had the honor to photograph a wedding again. I have been photographing this family for several years now and I always love seeing them and catching up. You might remember my blog post from here and needless to say Amber made a beautiful bride. I also had some awesome help. Meah assisted me at the wedding and as you can see, she is a photographer in the making. So congratulations Jonathan and Amber. I wish you all the blessings for your new journey together. Hope to see you all again soon. And here is your wedding sneak peek. Thank you so much Amber for letting us capture your special day. Meah and I enjoyed it very much.